As an end user of caps you want your caps to be fitted with the right type of cap material liner. As a cap manufacturer you want to satisfy the cap lining requirements of your end users. 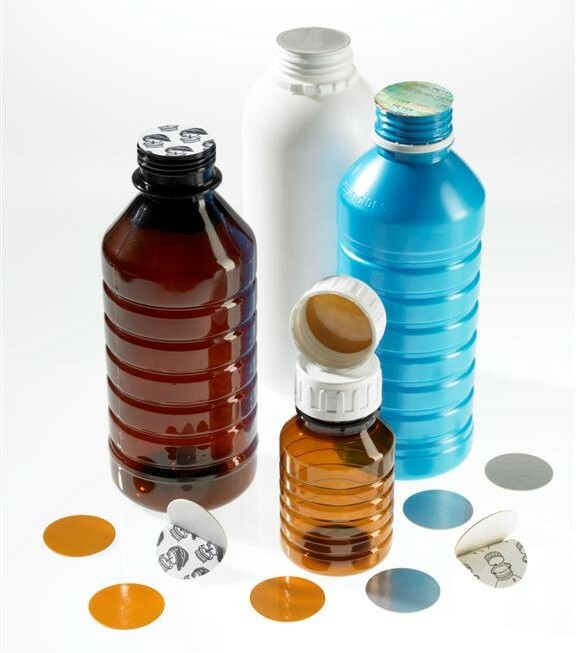 We supply the end users of caps and the manufacturers of caps alike with cap lining material. 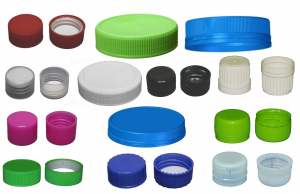 We supply clients seeking caps with liners with the finished and lined caps from cap manufacturers that we work with. 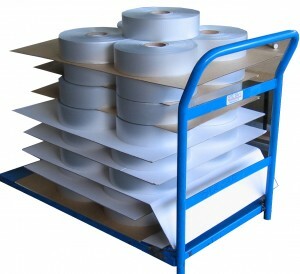 Our supply includes cap lining materials in pre-cut format and roll form. We also supply the cap manufacturers with cap liner inserting equipment enabling them to value add to their product range. From small scale requirements of a few thousand lined caps to the larger scale requirements involving tens of millions of caps we will assist with your cap lining requirements. As we deal with so many cap manufacturers we may be able to source and supply you with the cap and cap lining material combination you are looking for without the need to separately supply you with cap lining material. We supply pre-cut cap lining material for clients who cannot find cap suppliers with the cap and cap lining combination they need. We supply pre-cut and roll form cap lining material to the cap manufacturers who want to be found by cap clients with cap liner requirements.